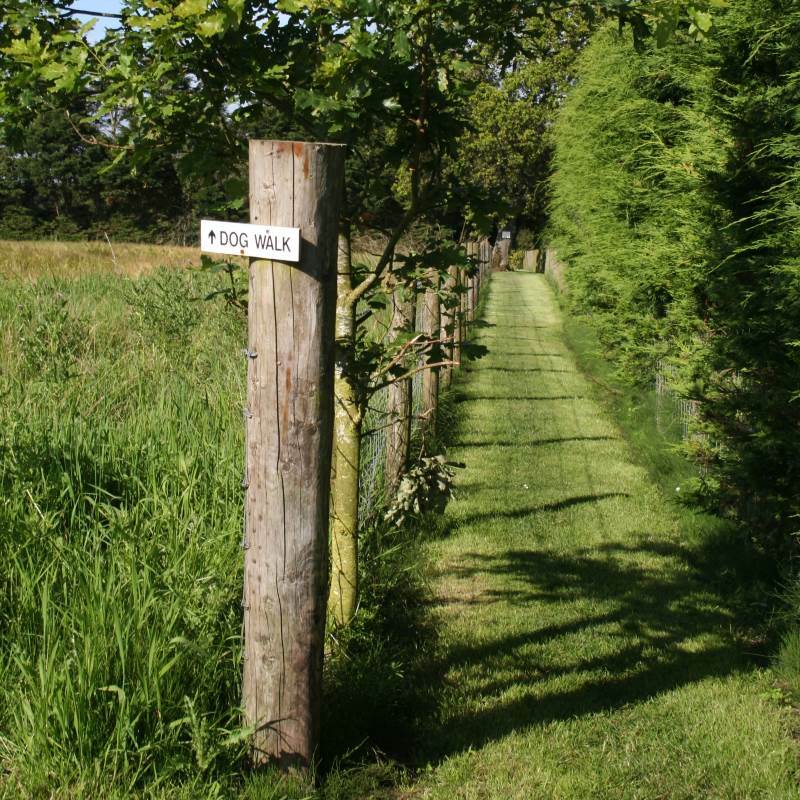 who are looking for a place to relax, de-stress and enjoy the peace and quiet of the countryside. The park is a short drive away from the Lake District and just outside the historical City of Carlisle which has many places of interest that you can enjoy exploring whilst staying with us. Three generations ago the Brown family set up a small 5 pitch CL site on the farmhouse’s orchard and since then it has developed each year to the tranquil touring site it is today. We are exclusively for adults only - making us the perfect getaway to unwind. 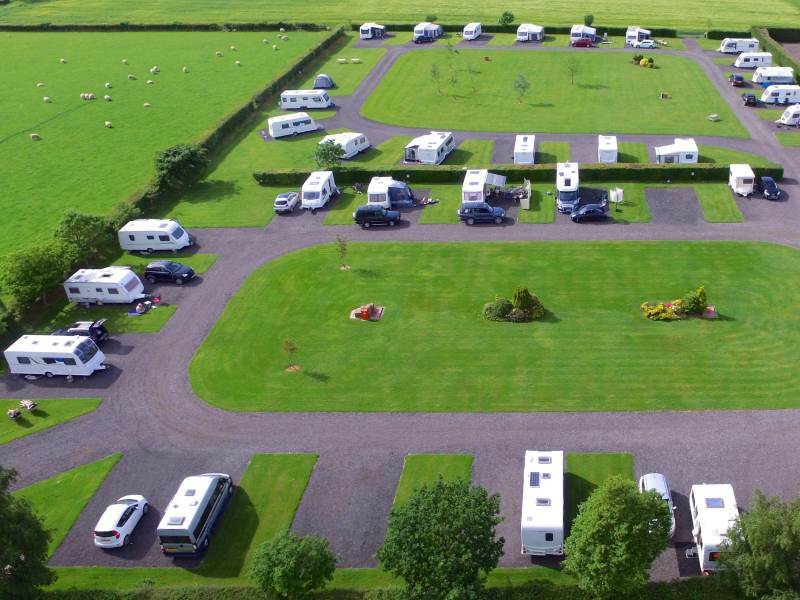 All of our caravan pitches are level hard standings with hook up (10 Amps). We also have fully serviced pitches which include a water tap, direct grey water drainage and hook up (16 Amps) on pitch. A camping area is available for tents. 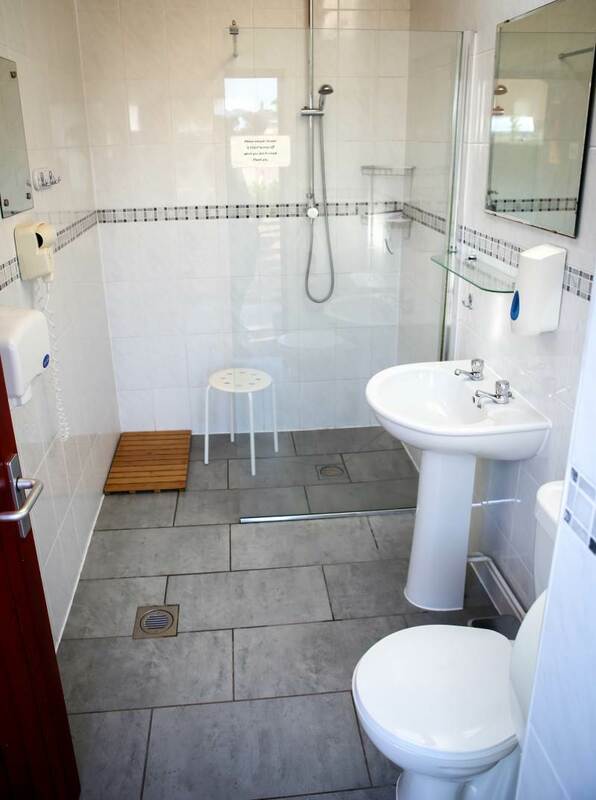 Included in the pitch price there are two newly refurbished individual shower wet rooms with unlimited hot water as well as separate enclosed showers within the toilet facilities, we pride ourselves on keeping these areas in immaculate condition. We stayed at Green acres caravan park twice in May and found it to be a lovely peaceful spot. Easy to find, very good location as near Carlisle and access to motorway although you wouldn’t know it. Christine does a fantastic job keeping the site immaculate. Lovely level pitches, facilities so clean, lovely roomy shower cubicles with sink and toilet and we think a very reasonable rate for such a high quality site. A lovely welcome from Christine, a pleasure to stay and we will be back. Site and facilities were immaculate. Welcome stop over on a long journey but also ideally placed for a longer break. Once again a peaceful stay at a lovely site , second time here and it won't be the last. We would recommend this site to other people. Beautiful, well kept site. Shame we only had a one night stay booked on our way to Scotland. Would love to visit for a longer stay.